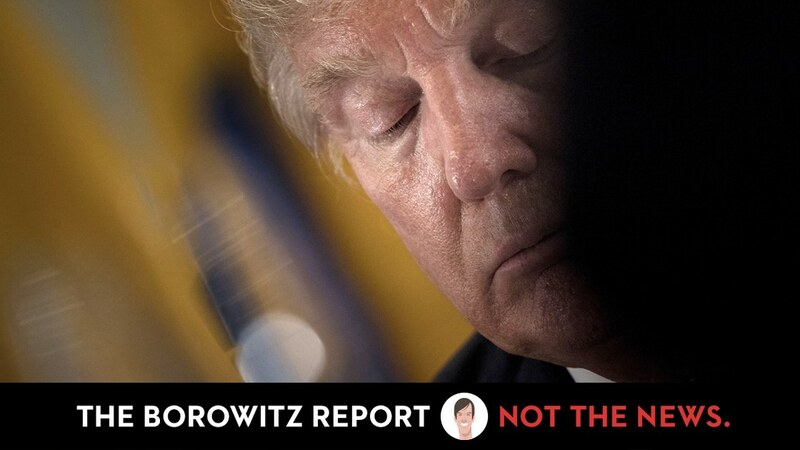 WASHINGTON (The Borowitz Report)—Donald Trump has accomplished little or nothing in his final year as President, a new poll finds. According to the poll, a majority of Americans believe that Trump has made no progress on the economy, terrorism, or other key issues in his Presidency’s dwindling final days. 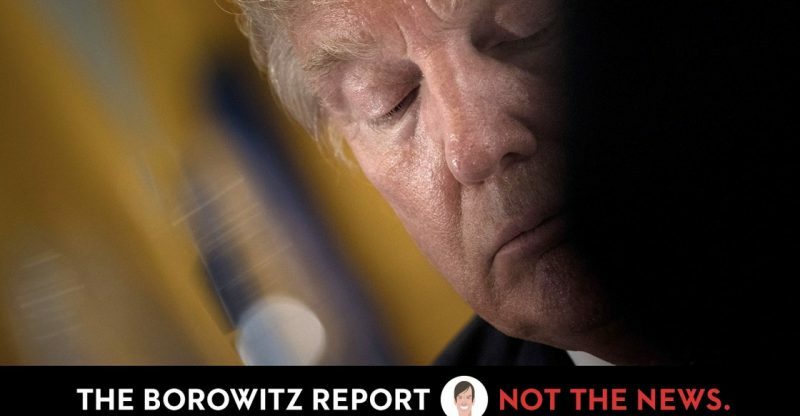 More troubling for Trump, the poll shows that Americans have lost confidence in his ability to salvage his Presidency before his imminent departure from the White House. Davis Logsdon, a history professor at the University of Minnesota, said that Trump’s failure to accomplish anything of substance during his last year in office is a problem that has plagued other lame-duck Presidents.